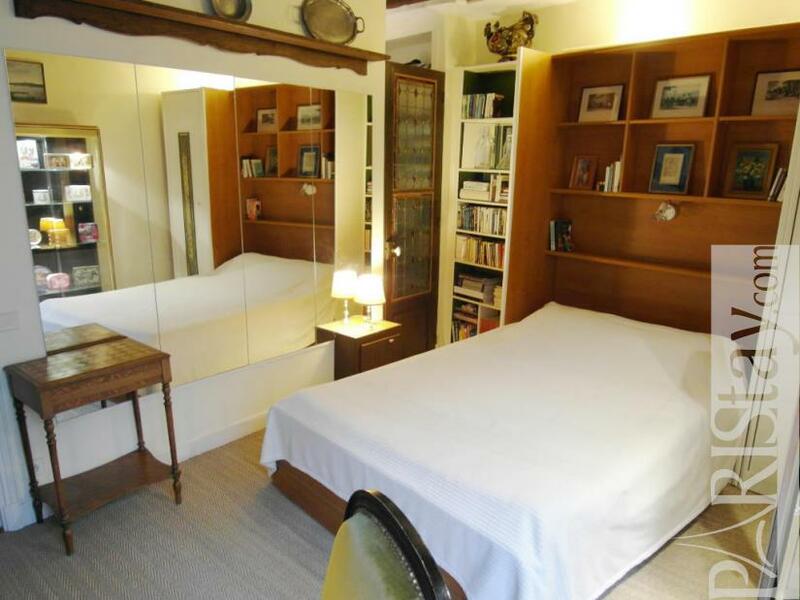 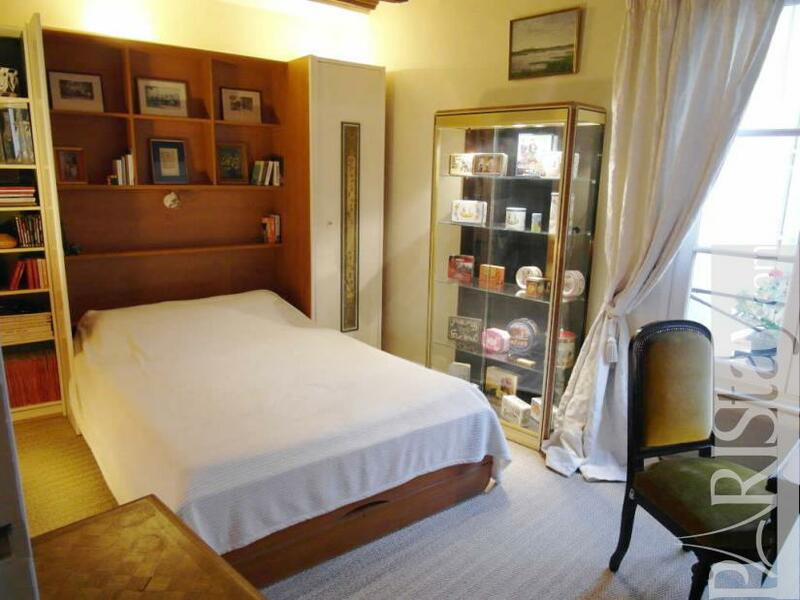 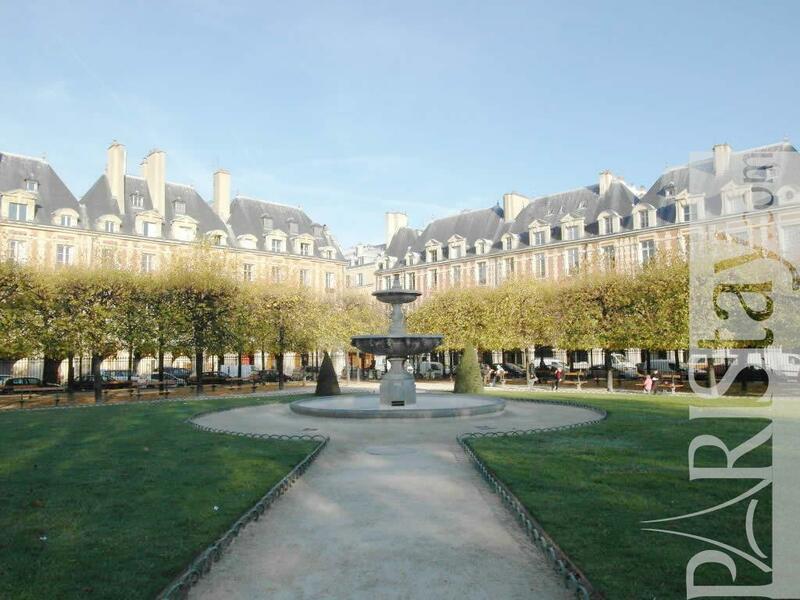 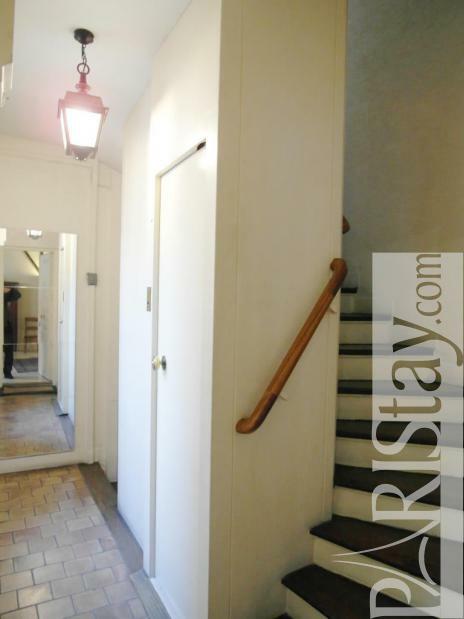 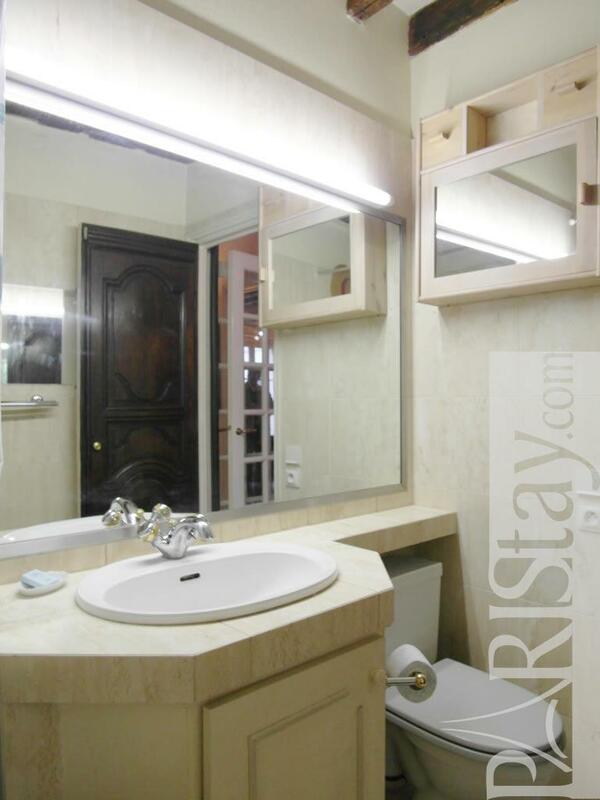 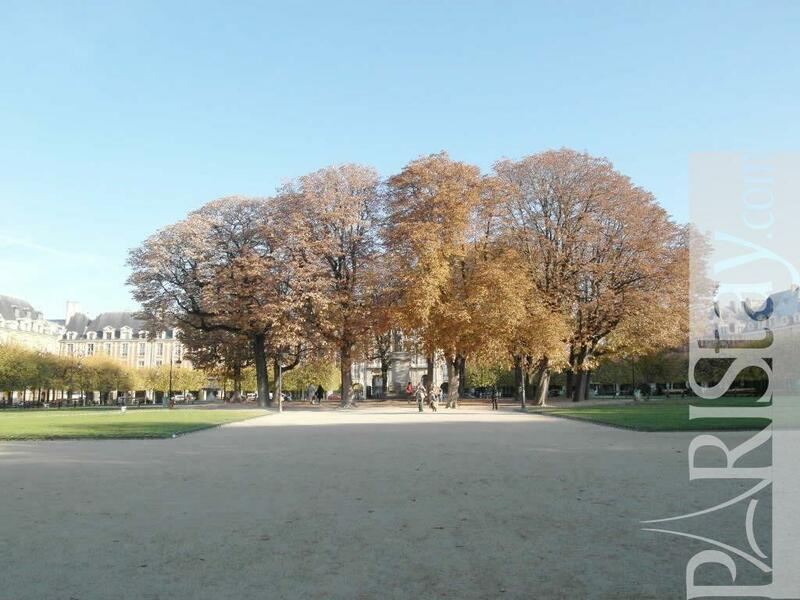 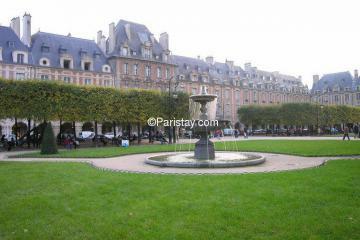 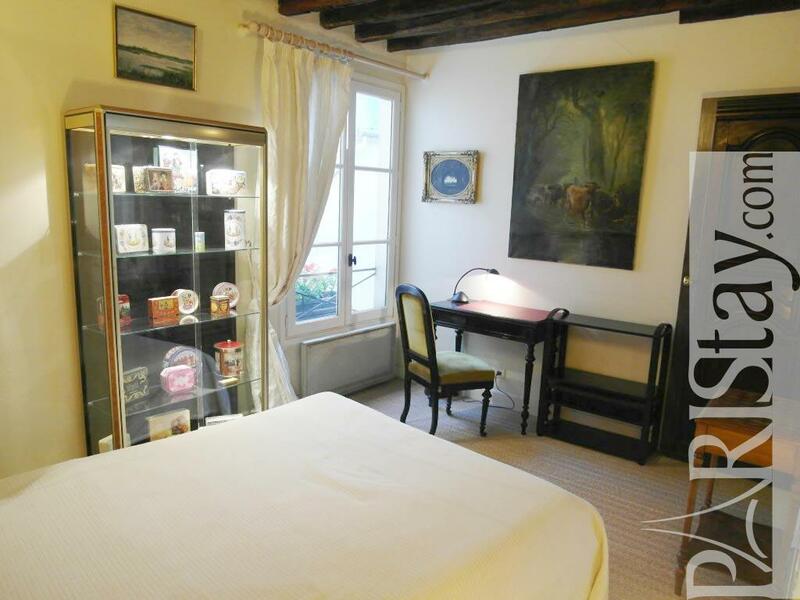 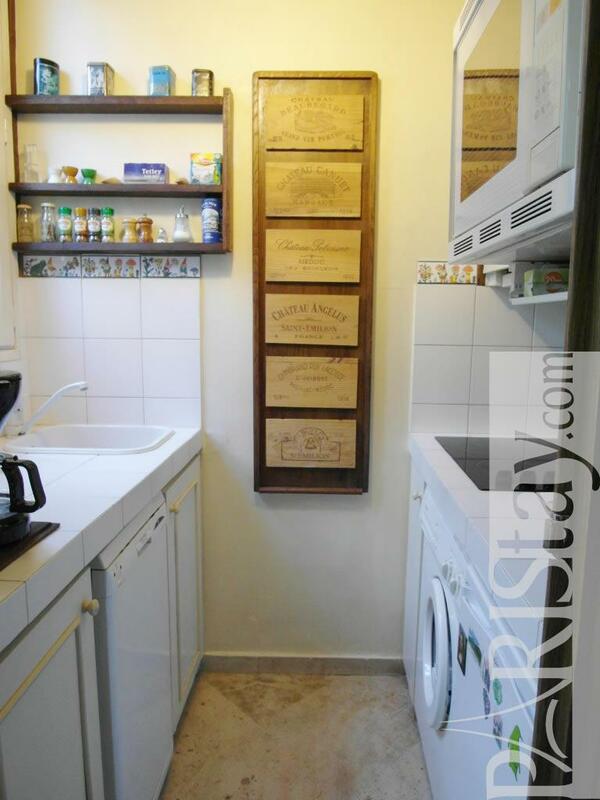 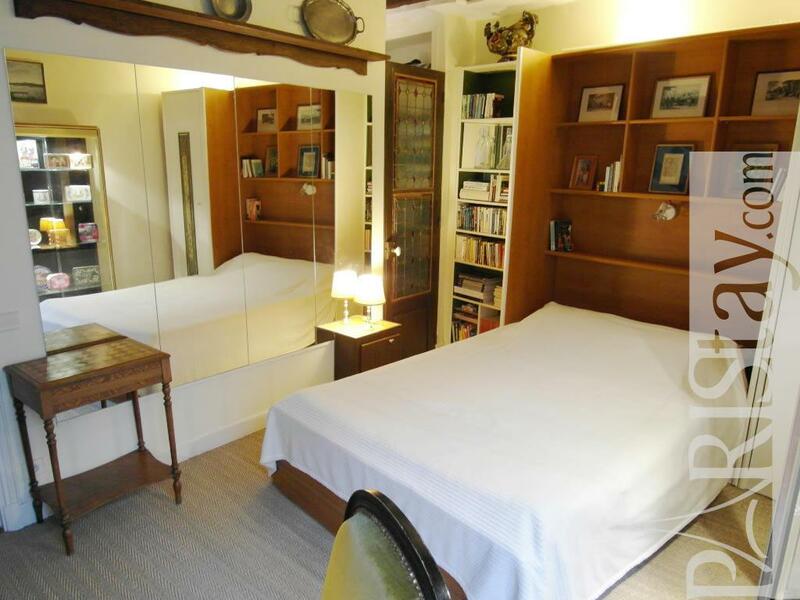 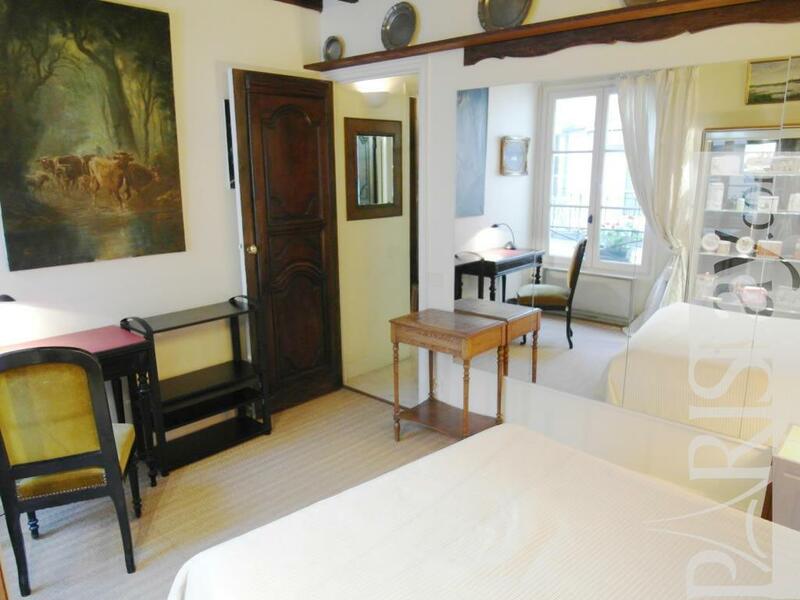 This one bedroom apartment in Paris is perfectly located right outside the entrance to Place des Vosges, within easy walking distance of St Paul and Bastille metro stations. 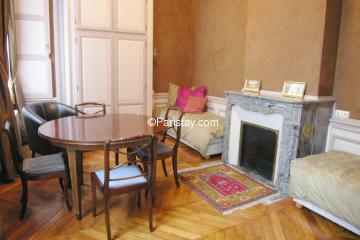 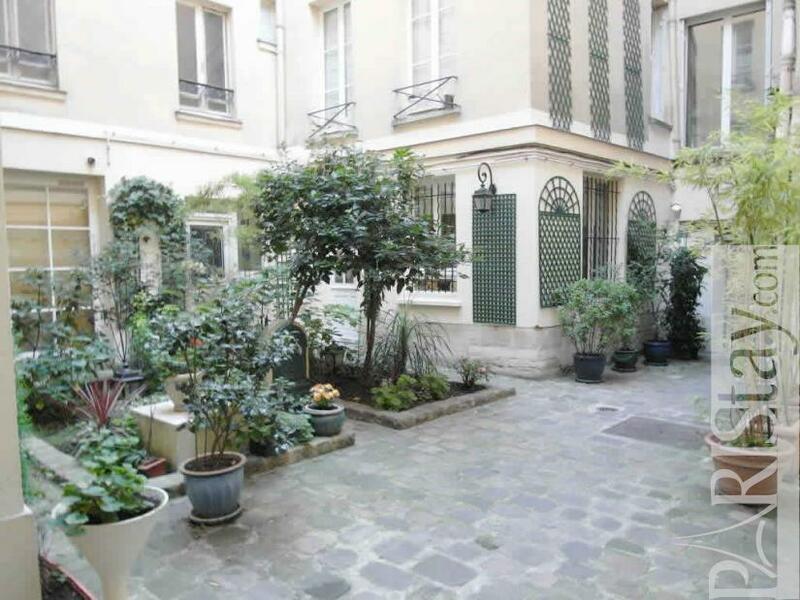 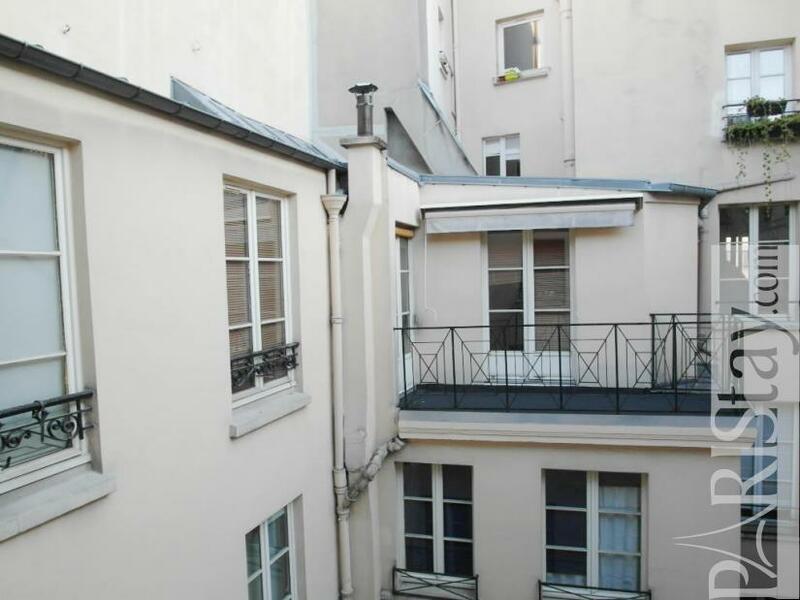 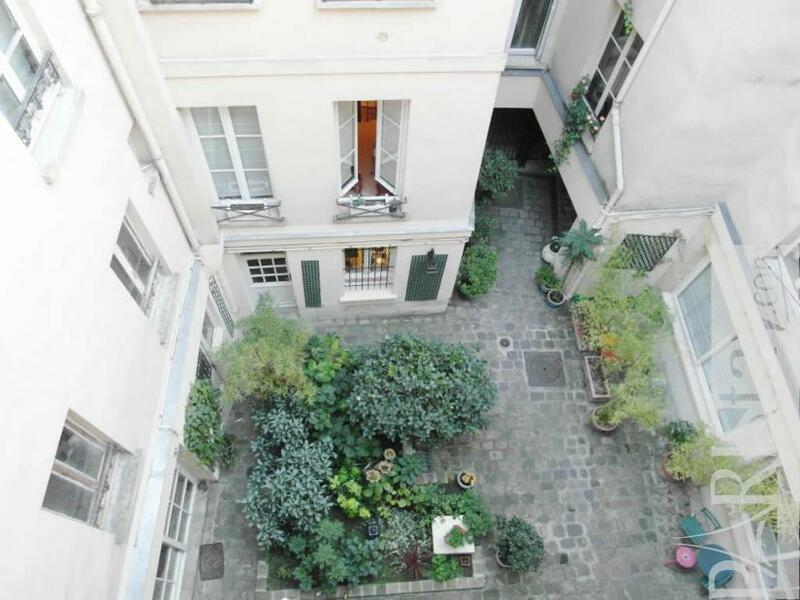 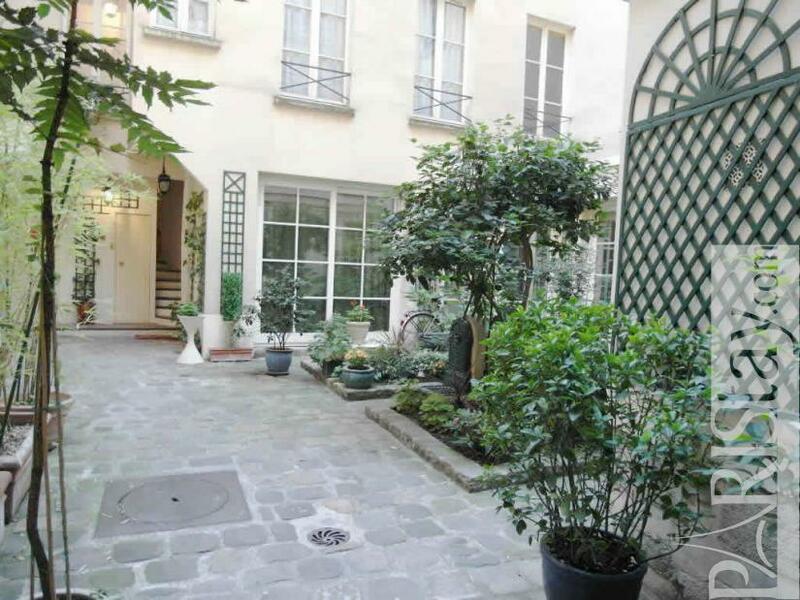 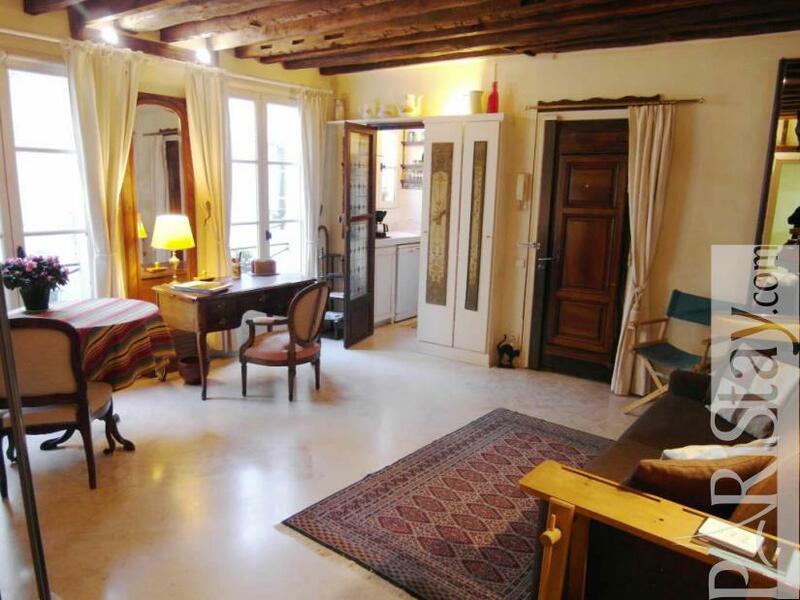 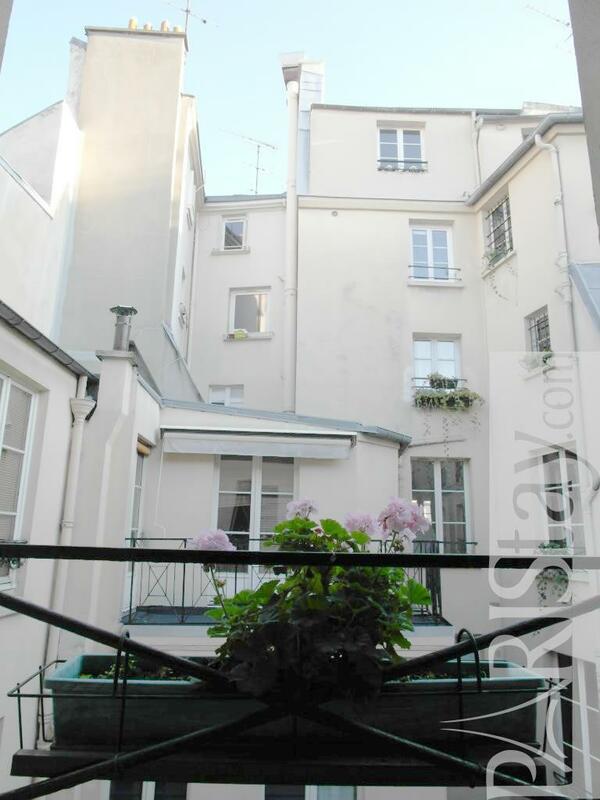 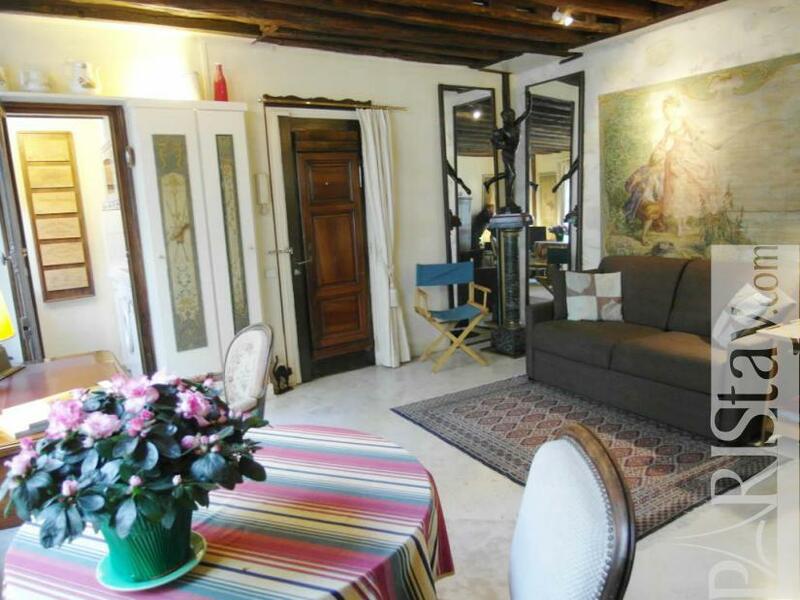 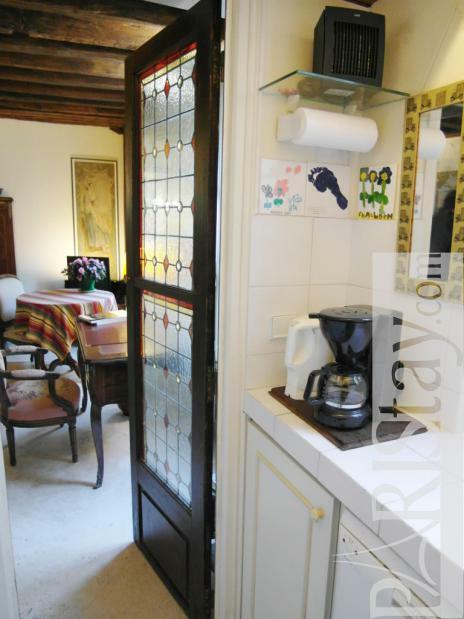 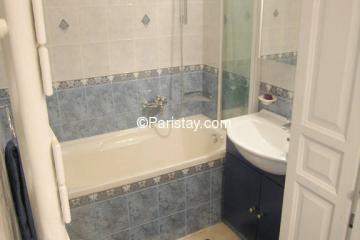 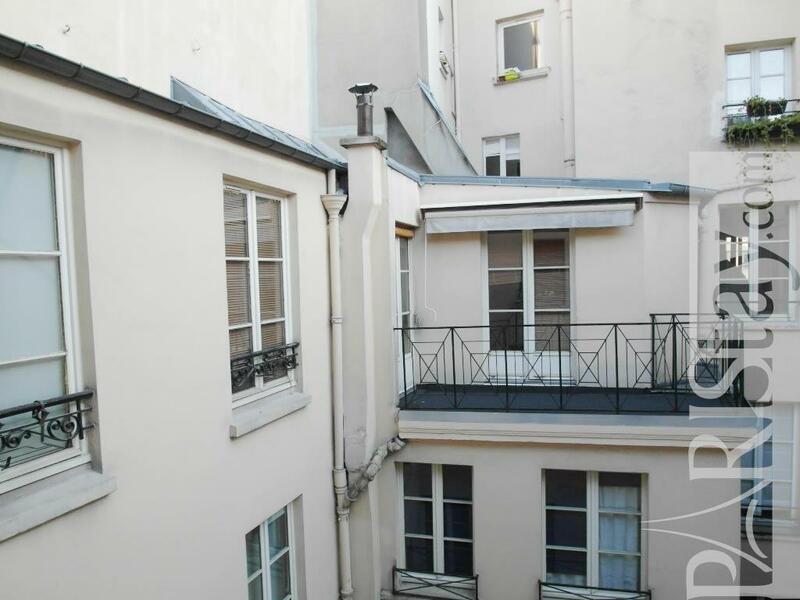 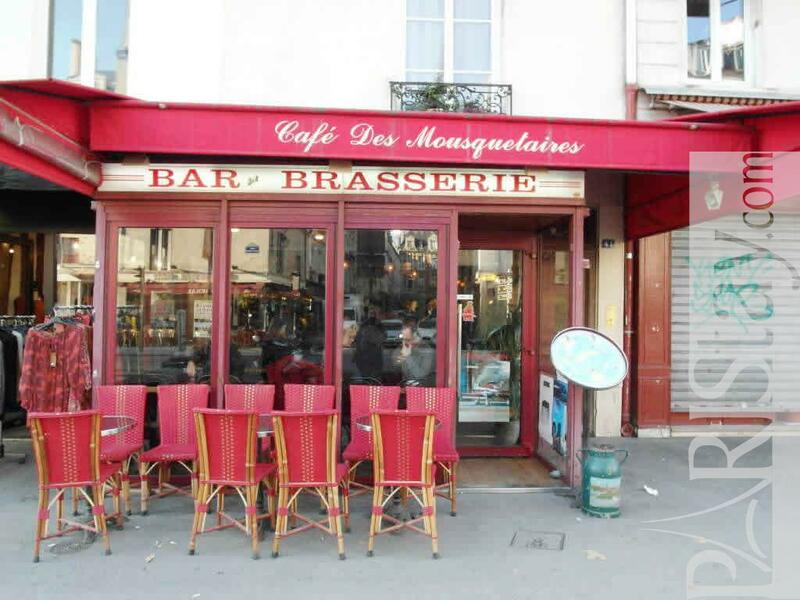 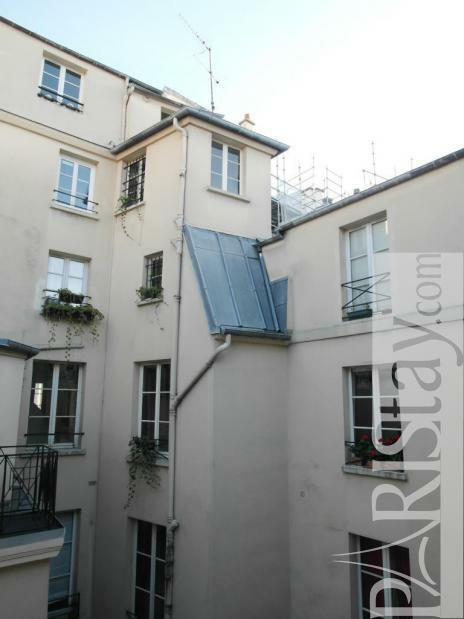 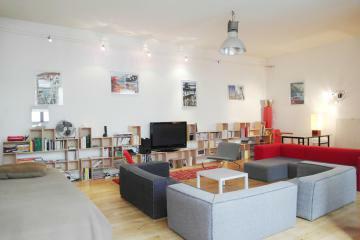 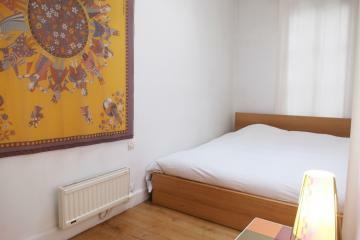 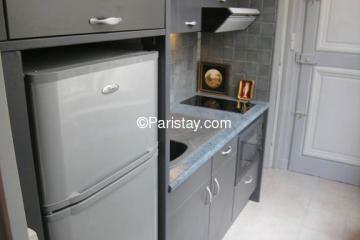 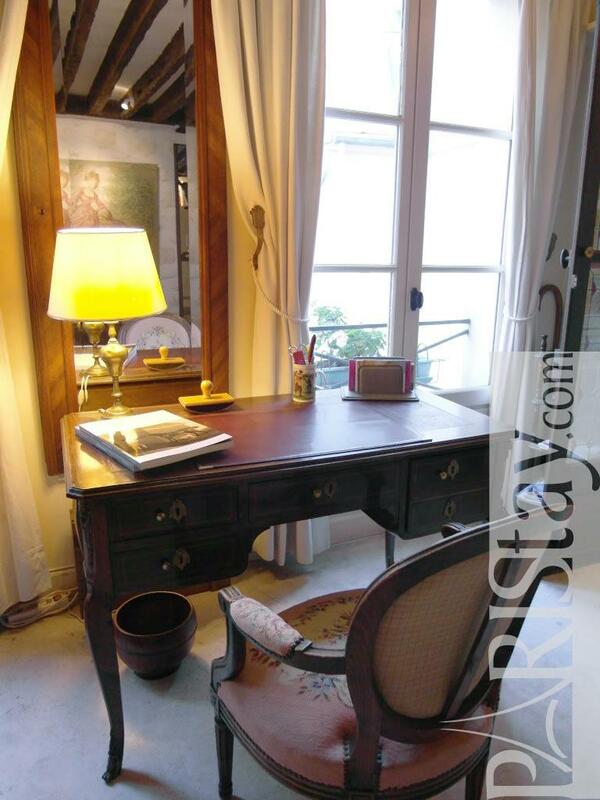 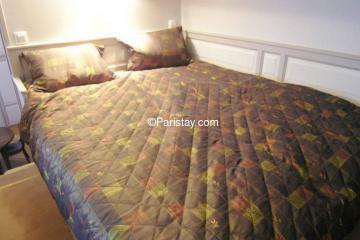 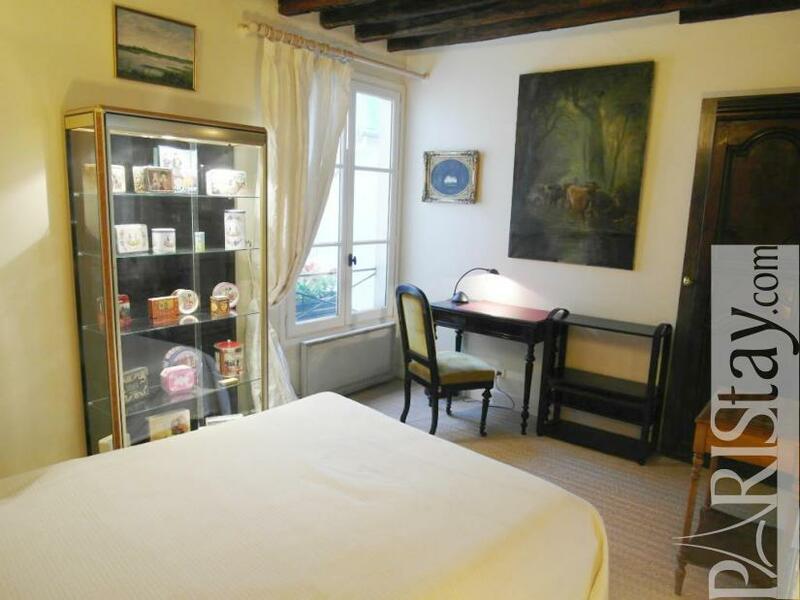 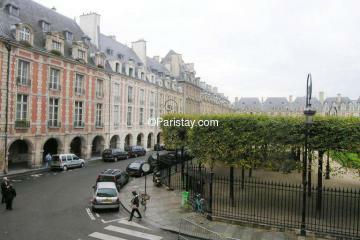 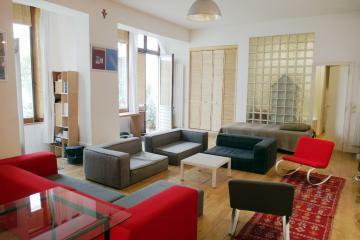 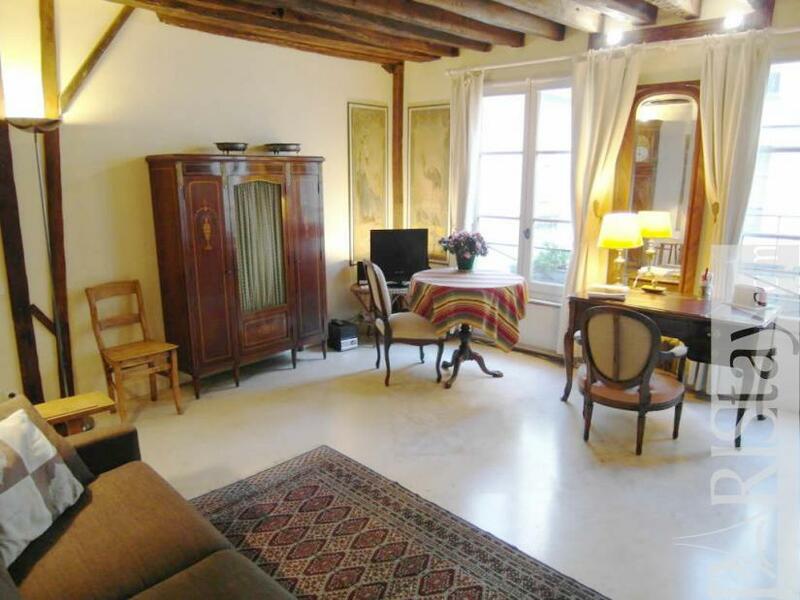 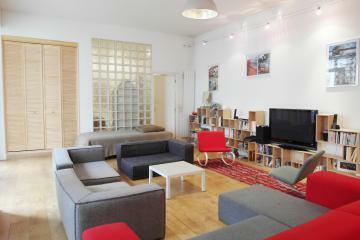 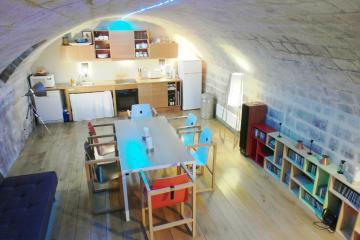 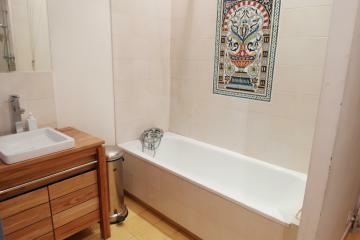 Ideal Paris long term renting the apartment is very quiet and looks out onto a courtyard filled with plants. It is on the third floor (there is a lift). The decor will appeal to those lovers of all things old, it’s a veritable treasure trove of antiques. 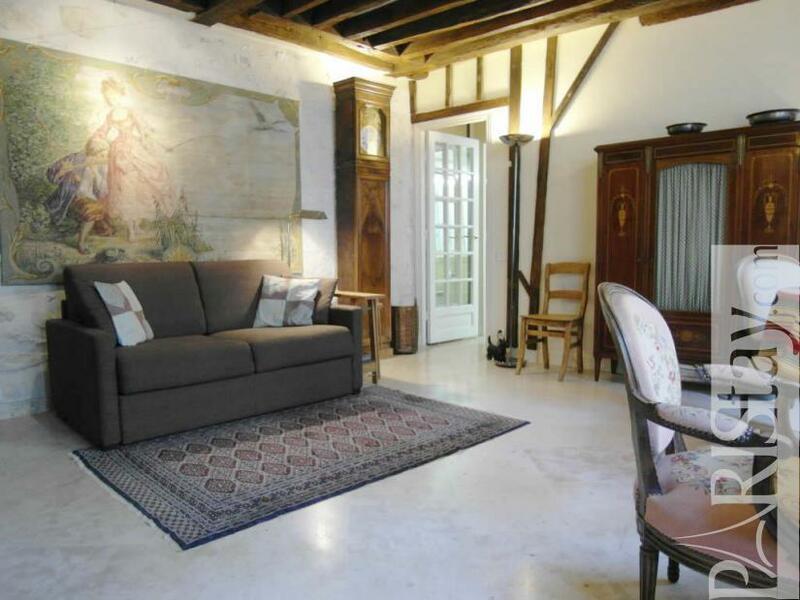 There are exposed beams and a stone wall. 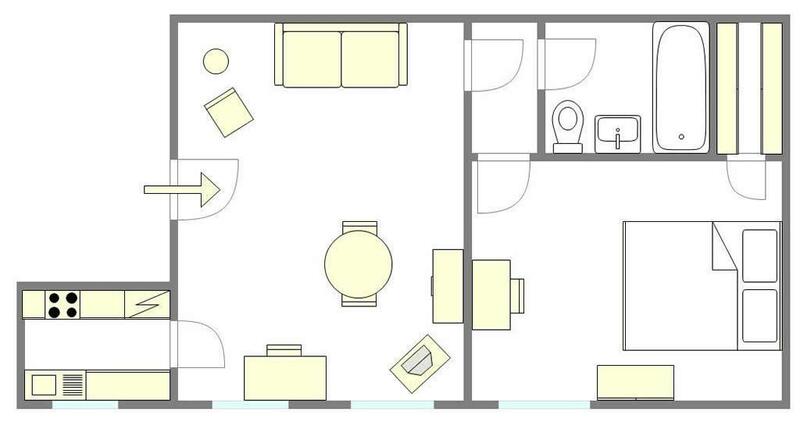 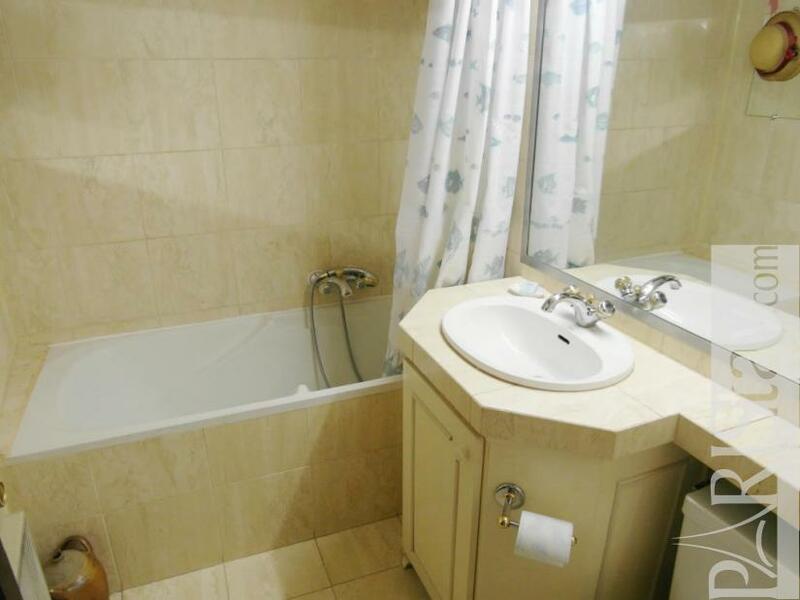 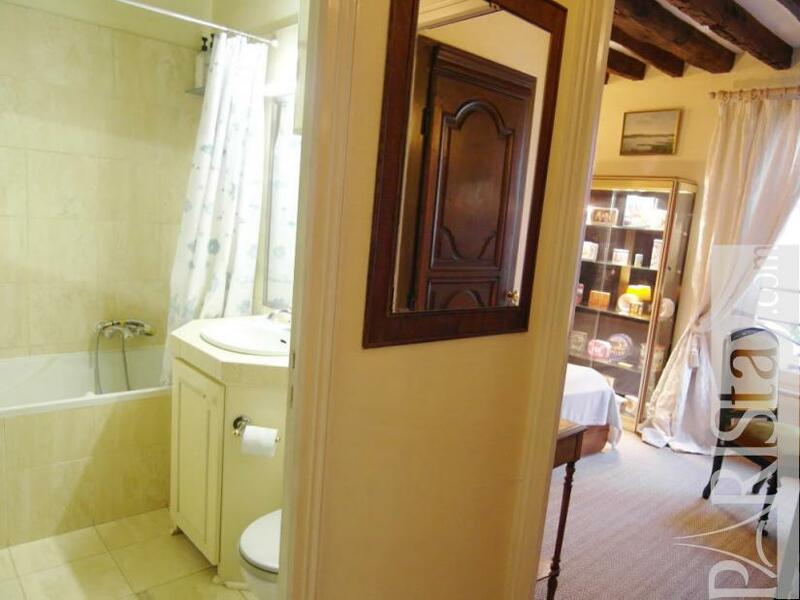 The bathroom has a full sized tub. 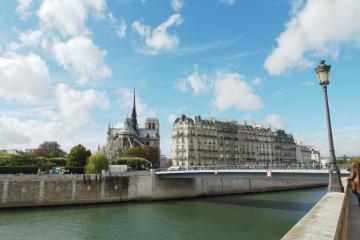 Walk to the Seine River. 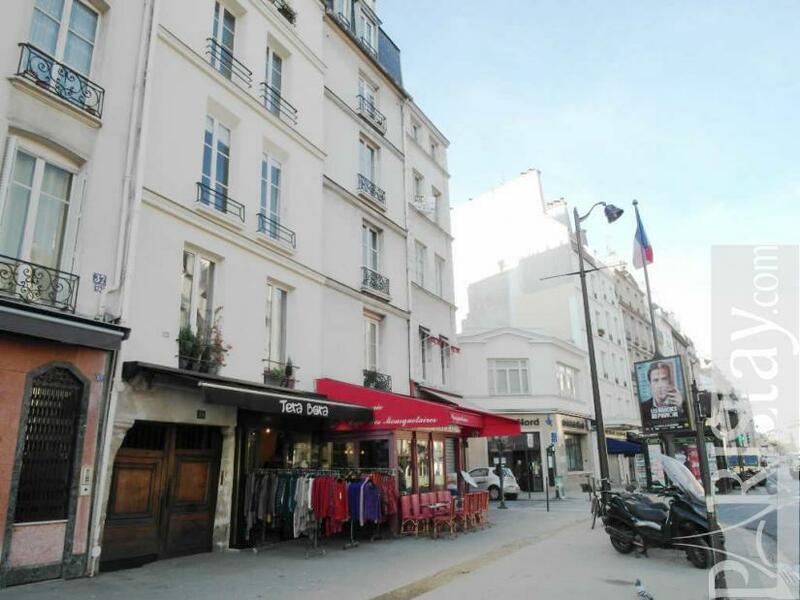 Fantastic shopping, including many specialty food stores, on your doorstep ! 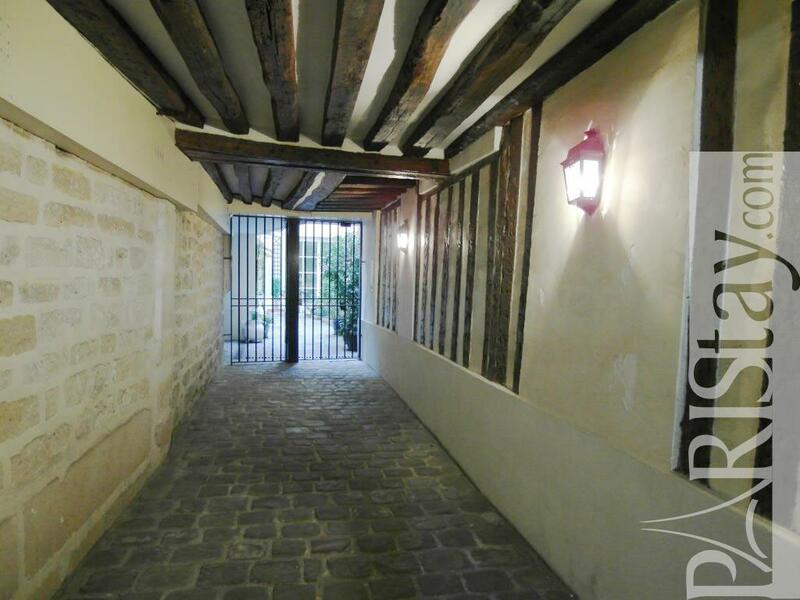 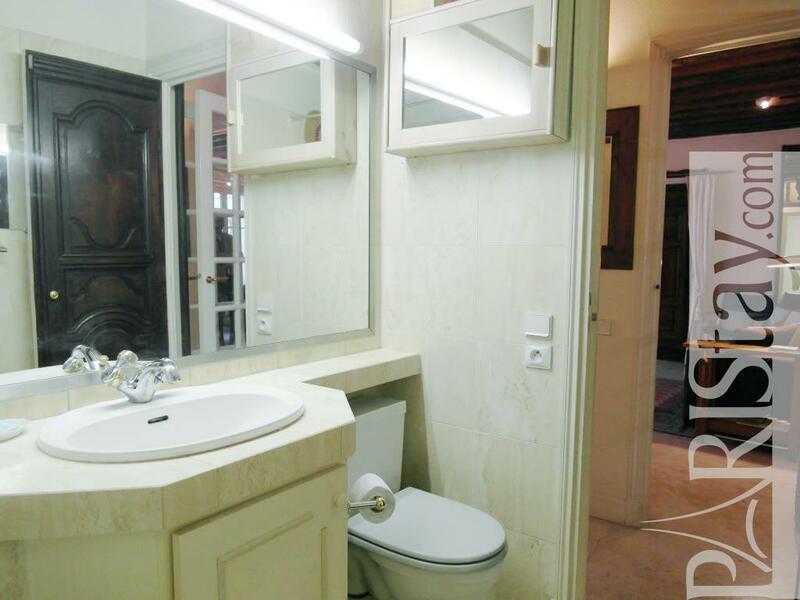 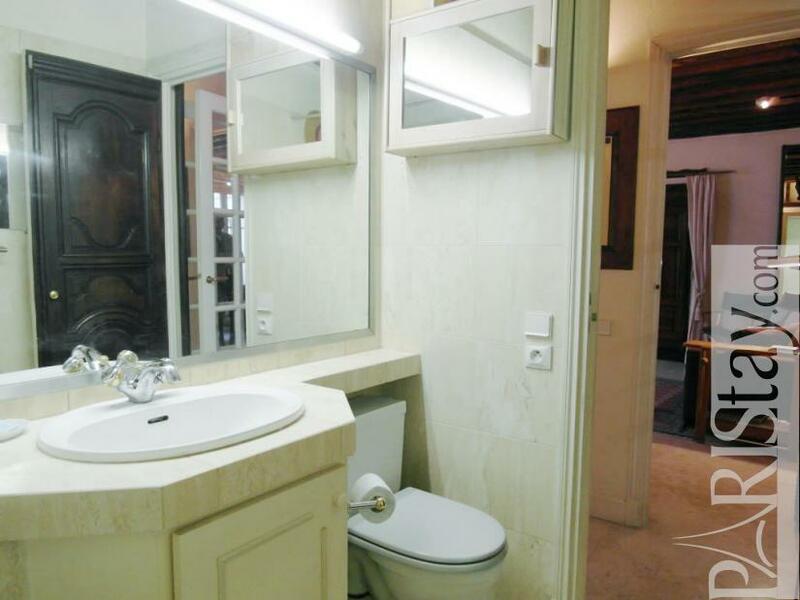 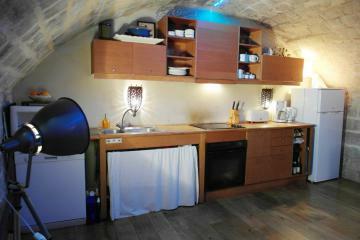 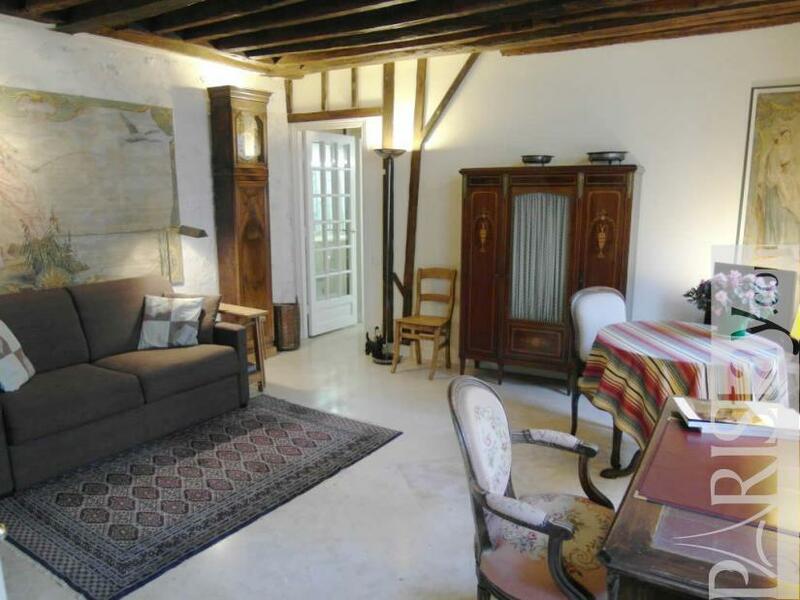 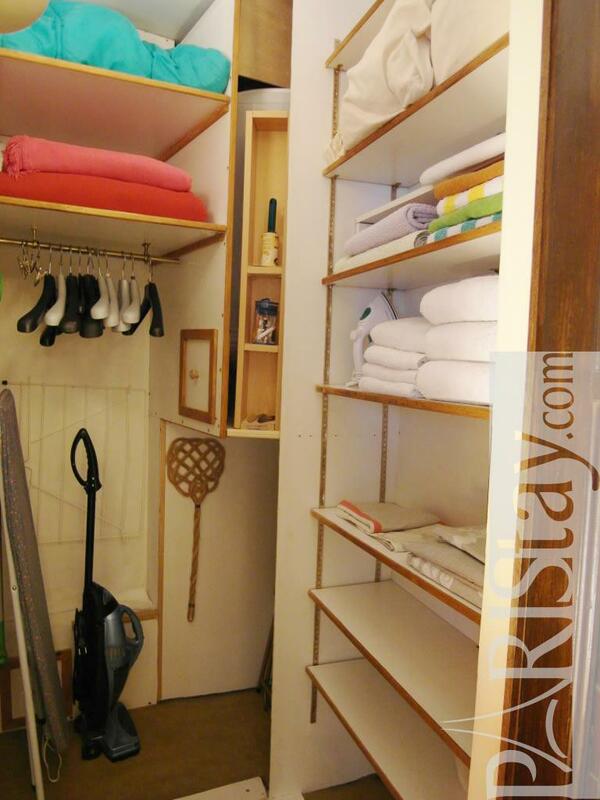 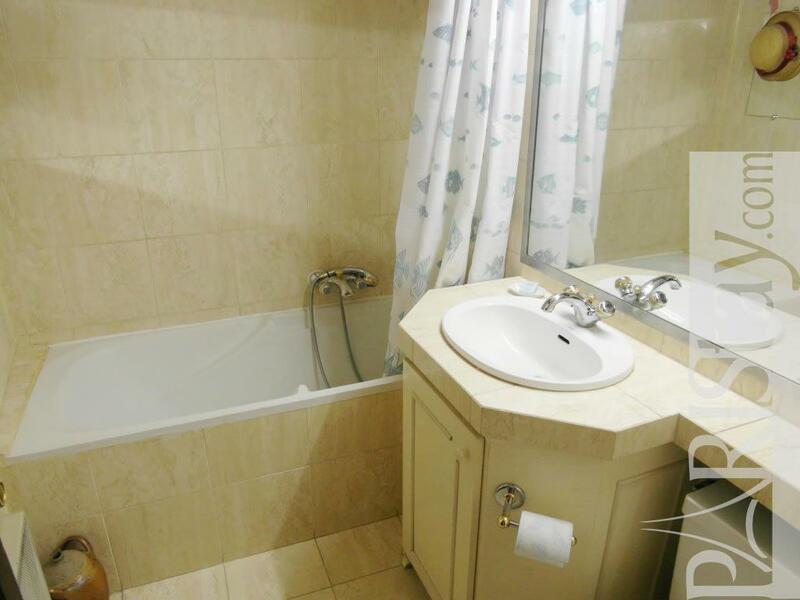 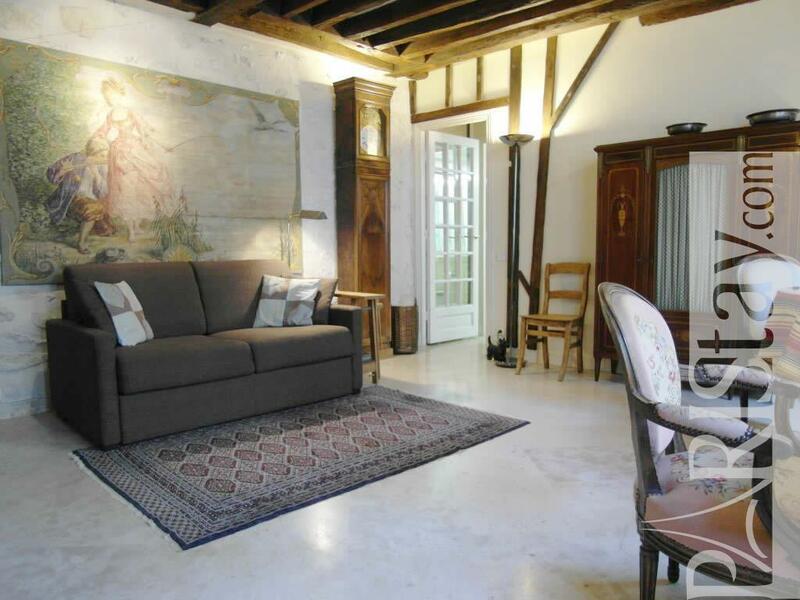 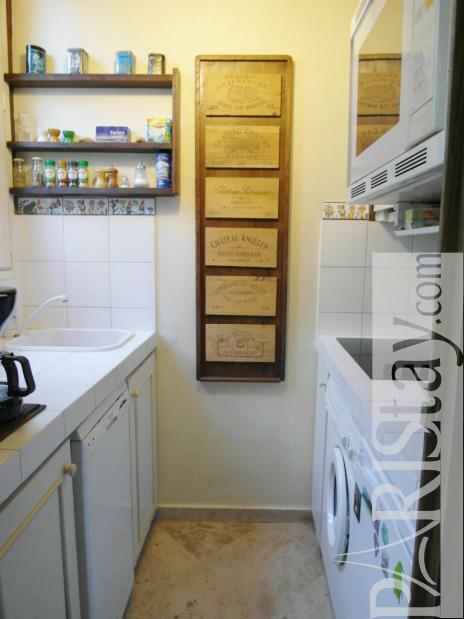 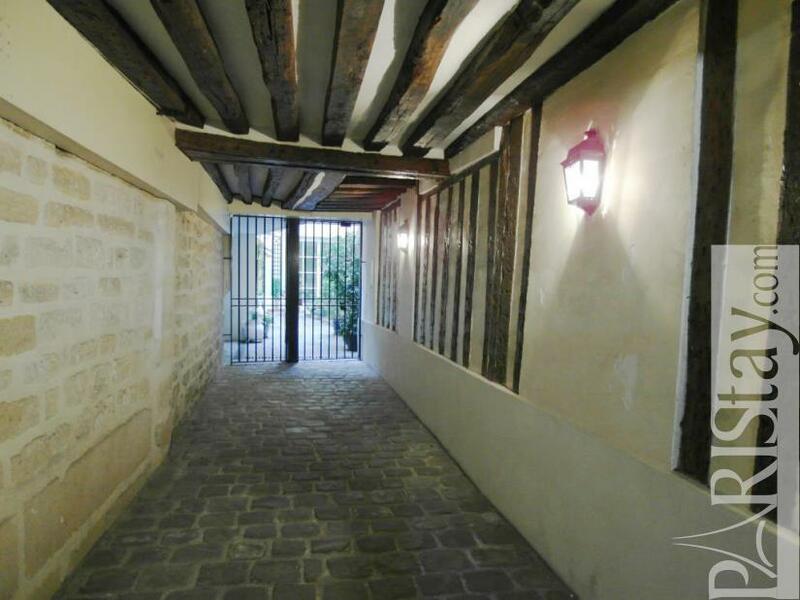 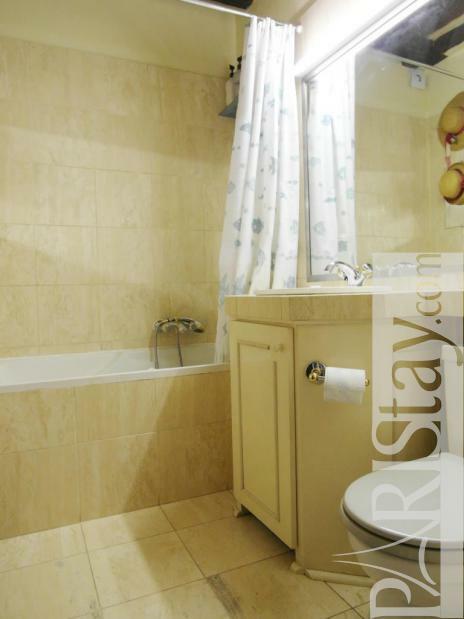 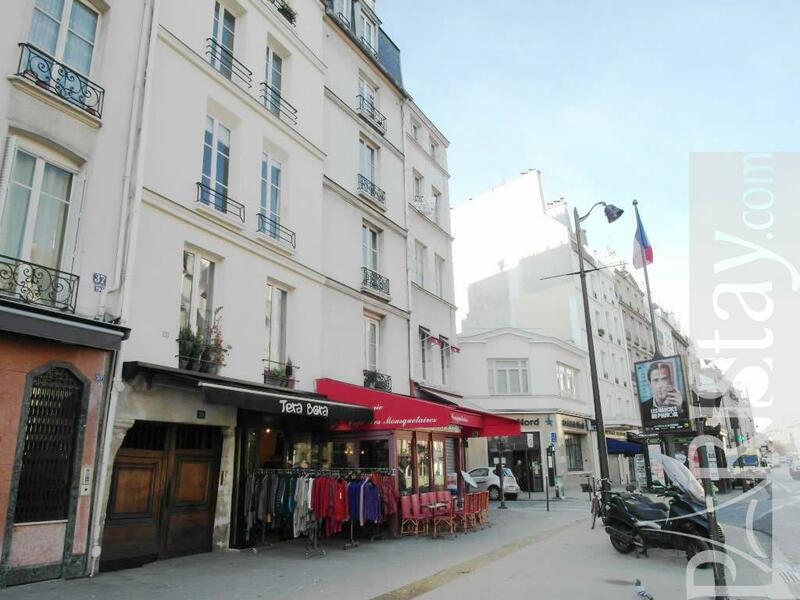 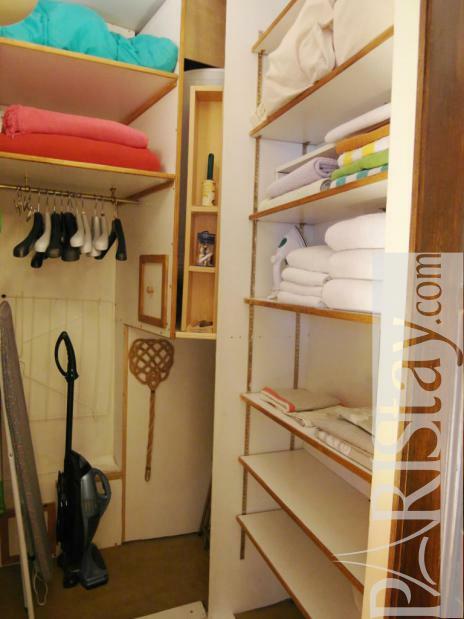 1650's Building, 3 th floor, with Lift, entry code security system, with intercom, 1 bedroom Appartement, furnished, Approx: 42m² / 452 Sq.Ft. 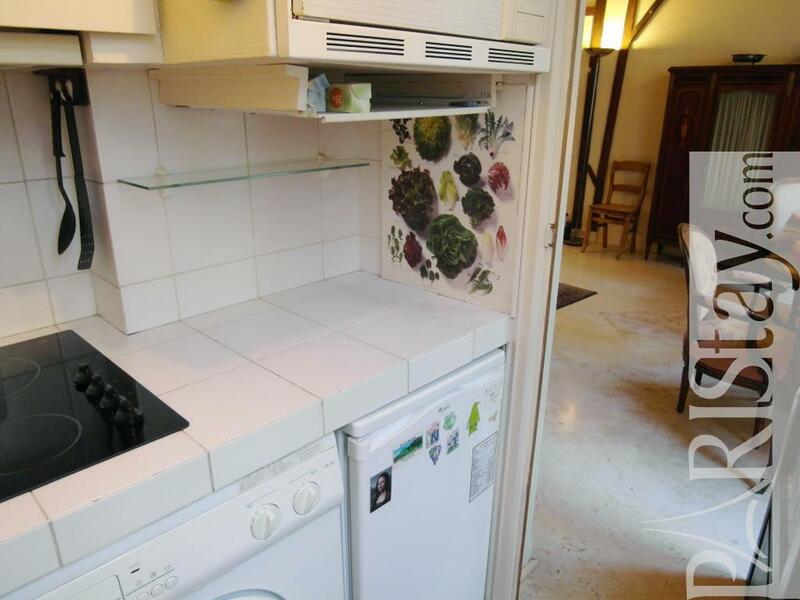 visible beams, visible stones, Double glazing.